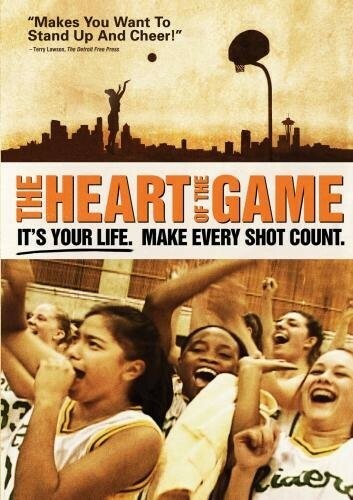 Go courtside for a true-life rush like no other in this passionate and inspirational documentary in the same powerful tradition as Hoop Dreams, Director Ward Serrill brings the camera up close and personal to capture the Roosevelt Roughriders girls' basketball team during six turbulent seasons, taking us far beyond the court. 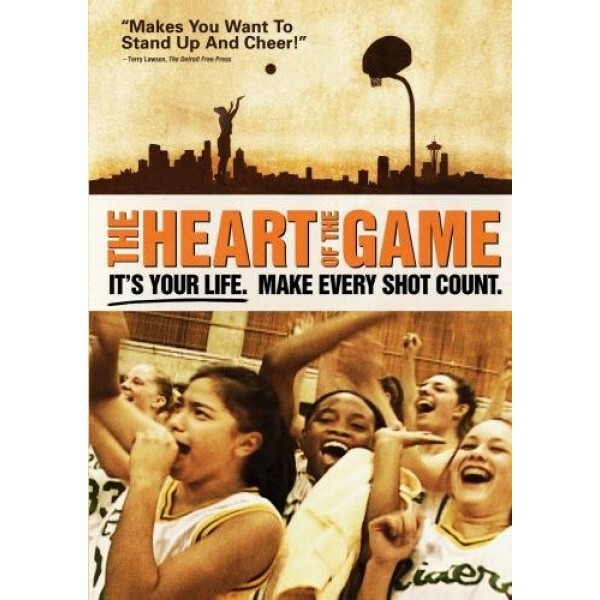 You'll meet Bill Resler, the tax professor turned hard-driving unorthodox coach who turns the team around- and Darnellia Russel, the talented inner-city tough girl who battles off-court threats to regain eligibility. You'll meet a real team full of drive, toughness and the unbridled desire to make history.